A global, diversified, metals manufacturing company. Worthington Cylinders is a subsidiary of the international Worthington Industries Group. 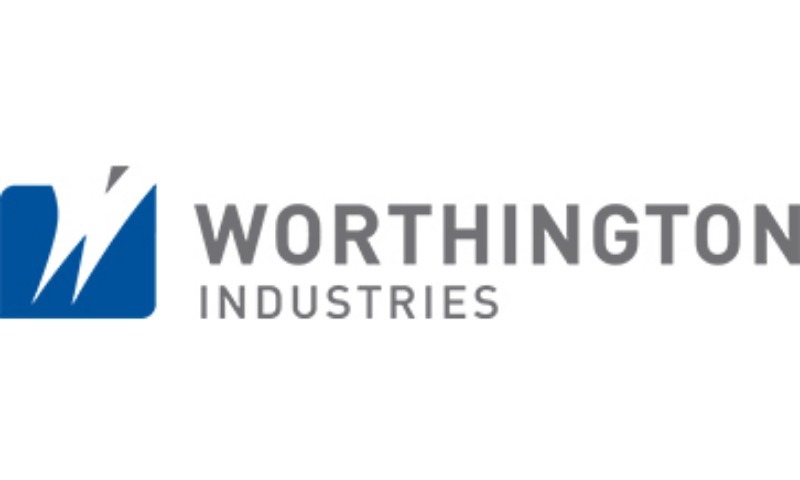 Founded in 1817 and based in Kienberg near Gaming, Austria, Worthington Cylinders is a centre of excellence for seamless high pressure steel cylinders. With more than 400 employees, the company develops and produces high quality pressure vessels for worldwide use in the industrial gas-, medicine- and automotive sector. The company produces more than 600,000 steel cylinders and achieves an annual turnover of around 80 million euros. Worthington products meet the highest safety and quality standards and are exported to more than 90 countries. With the 4th industrial revolution "Industry 4.0", we are all invited to deal intensively with the subject of digitization. One challenge for Worthington is to identify those digital opportunities that add value to the business and their customers. To combine inhouse generated data with longtime experience and associated know-how of their employees should ultimately drive this endeavor. Customer requirements are changing and have already adapted to the digitization trend. Likewise, buying behavior (in a more traditional steel industry) is undergoing change. As a result, Worthington is committed to addressing these challenges as well as analyzing the existing supply chain to identify adequate digital opportunities. With the help of experts and innovators, Worthington would like to generate a holistic concept for a digital supply chain. Data transparency and a continuous data flow throughout the entire supply chain in realtime should be guaranteed. It is crucial for them that there are no upper limits set. Which digital opportunities arise in different departments? How can these be linked together? The goal is to develop concepts for digitalization of Worthington's supply chain. It is important that customers simply get their desired respectively relevant information, thus the Worthington Experience is intensified. A successful collaboration could mean, for individuals, becoming part of the wider Worthington Industries group, while for organisations, collaborate, co-develop and co-launch the idea to market. This is a global challenge and Worthington Industries are willing to collaborate with both individuals/freelancers and other industry participants/universities etc. and solutions can be at any stage of development.